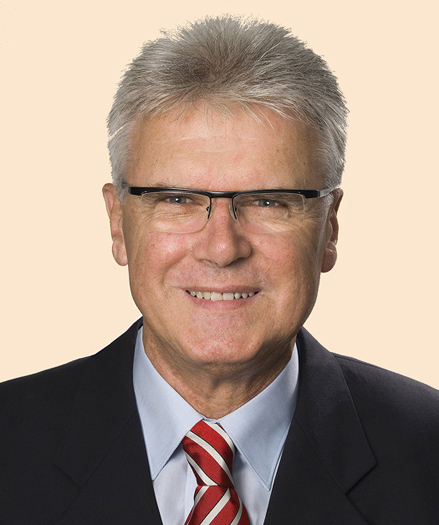 The International MG Y Type Register is pleased to announce and welcome Mr. Anton Piller as our International Representative and contact person for Switzerland. The mid-month Reprinted Article has been released and features Michael and Heather Woodall's Y 2515 and their immaculate 'tear drop' caravan. The article comes from Vintage Roadcar, January 2016 and so is located towards the bottom of the page. Today, please welcome Christopher Constantine and another of his Y's Y 3635 has been added to Ys on Parade. Also a new photograph has been added to Where is my Y now?. Today, please welcome Deborah Morrish with Y 1272 to Ys on Parade page. Today, please welcome Christopher Constantine and Y 2965 has been added to Ys on Parade. An interesting MG Y conversion recently came to light in the form of a Nickri Special Bodied conversion. YB 1022 has been added to the Interesting Ys page. The first of several updates that have been in the pipeline while the recoding exercise was being undertaken is another film has been added to the Ys on Film and other media page. The film Tenko Reunion (sometimes also called Tenko - The Reunion) has been added with an assortment of stills and short video clips and features a clipper blue MG YT. Thanks to the unstinting patience and considerable help from both Matt Unger at MPUWEB.com and Mike Plumstead at MPXAM.com I am pleased to say that all aspects of the site are now fully HTML5.0 compliant and even the jigsaws on our Puzzles page are now up and running. If you have tried these in the past, try them now they are proper jigsaw pieces rather than block! If you have not tried them, then you should still definitely have a go! Julie Jones has updated her piccture of Y 3400 to Ys on Parade. I am pleased to say that now other than updating the jigsaw puzzles in the Puzzels page, I have completed the re-write of the site and so soon will be able to concentrate on bringing you more frequent updates! Watch this space as they say and I hope that you may (or may not) have noticed any or all of the changes that have been made to improve site performance and cross-platform compatibility. I sincerely hope not to have to do this again in a while. The last page that I have updated is the Ys on film and other media. This page (featuring over 90 videos and many stills from films too featuring the MG Y) to speed loading times has been split into four seperate pages with a new popup video player. All the videos have been converted too from .flv files to .mp4 too. This month's Picture of the Month is comes courtesy of Carsten Deuster.